Artwork representing solidarity was created by students after a series of racial incidents in spring 2017. The art was later vandalized, and student was charged for criminal mischief as a result. 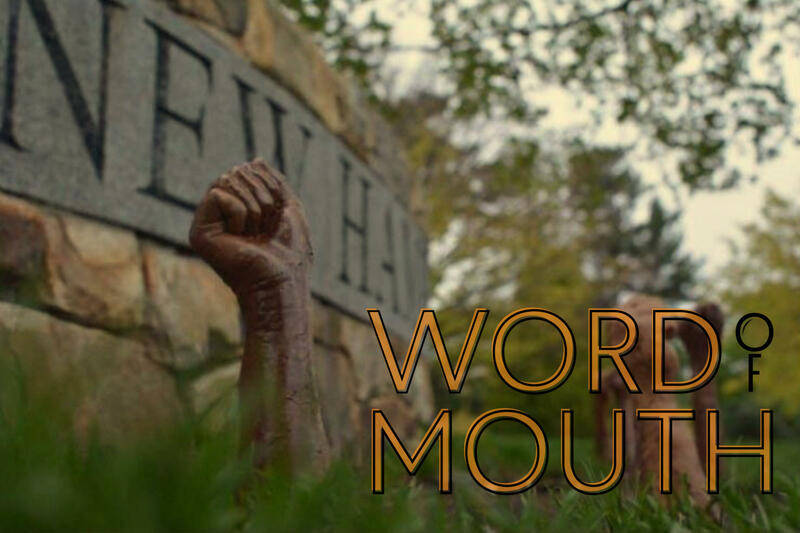 In this episode, Producer Jimmy Gutierrez heads to the UNH campus to find out more about how debates over free speech are playing out on a majority white campus. Check out his earlier reporting here. Also on the show, NHPR's Annie Ropeik takes to the Crawford Trail to find out what it takes to maintain the region's oldest continuously used hiking path, and the story of how the humble potato came to North America. Writer Mari Uyehara, author of How Free Speech Warriors Maintstreamed White Supremacists, an article published in GQ. UNH voices: Jimmy Gutierrez speaks with students and faculty from The University of New Hampshire, to learn more about what free speech means on campus. NHPR's Energy and Environment reporter Annie Ropeik takes to the Crawford trail to find out what it takes to maintain the region's oldest continuously used hiking path. Producer Jimmy Gutierrez interviews Sy Montgomery, naturalist and author of The Hyena Scientist. 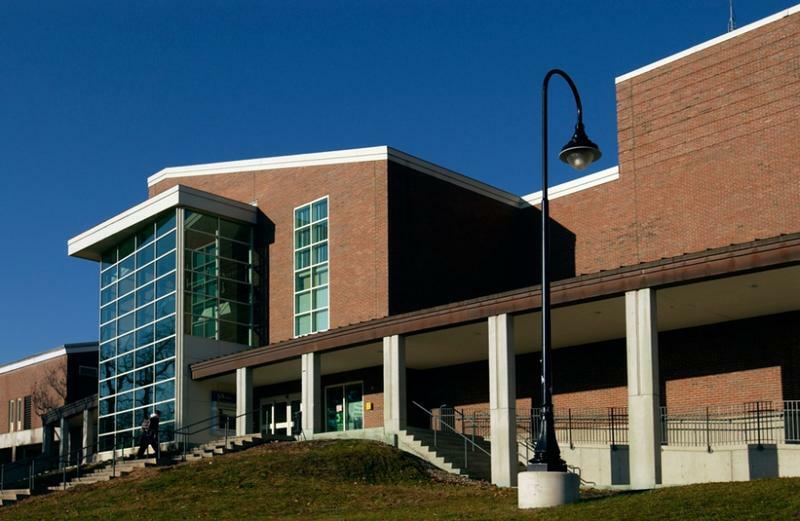 6 Months After Racist Incidents, UNH Says Campus Diversity Work "Is Just Beginning"
Last May, the atmosphere on campus at UNH was tense. A video showing a confrontation between students about racist stereotypes on Cinco de Mayo went viral. So did images of students wearing blackface. Swastikas and racial slurs started showing up graffitied on campus. Then, sculptures installed to show solidarity for minority students in the midst of all this were vandalized. Alt-right. White nationalist. Free speech. Hate speech. 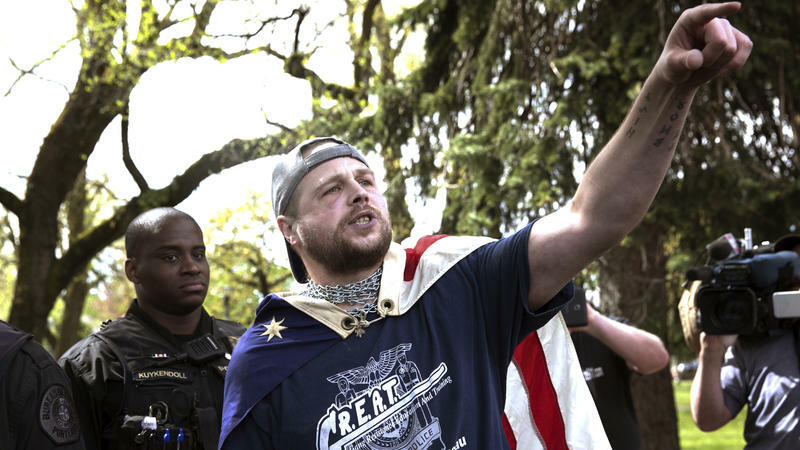 A number of labels involving the far right have been tossed about once again after a weekend white nationalist rally in Charlottesville, Va., turned deadly.